Homebrewing is the pinnacle of beer geekery. Once you've become a connoisseur of beer, the next step is often brewing your own, because the lure of always-fresh beer is strong. Many beer lovers dream of homebrewing, of tweaking recipes until they make the magical elixir that tastes perfect to them, but the reality of homebrewing is that it's quite complicated and time-consuming. If there's anything we're all short of these days, it's time. 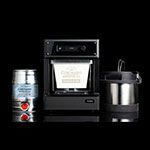 Pico Model C automates the craft brewing process and fits on their kitchen counter. Average brew cycle: 2 hours, 20 minutes. Fermentation takes 2-10 days depending on the beer style. PicoBrew Now Has Over 100 Top-Tier Craft Beers! 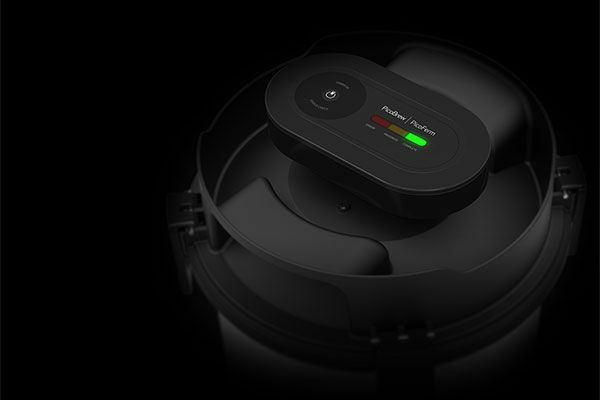 PicoPaks are the beer-making packages that get inserted into the Pico C to make the beer. 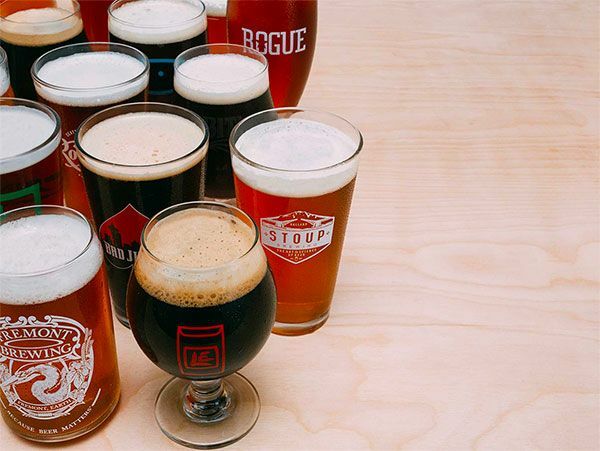 PicoPaks are now available from award-winning and popular breweries like: Stoup Brewing, Ravenna Brewing Co, Flying Monkeys, Rooftop Brew Co, Upslope Brewing Company, Elysian Brewing, Coronado Brewing Co, 21st Amendment, Harlem Brewing, and so many more. Freestyle PicoPaks let be a true homebrewer. 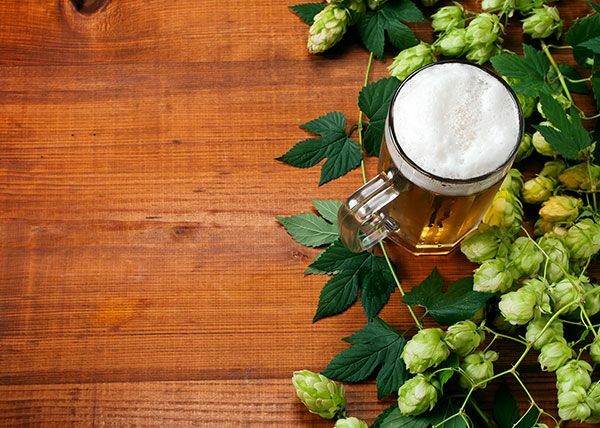 By selecting their own ingredients like grains, hops, and dry hops, and automaticaly pairing them with other high-quality ingredients needed to brew, ferment and carbonate the beer. Room in your budget? Pick up a PicoFerm, too. 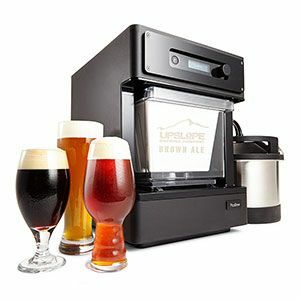 It allows them to watch a beer’s progress towards drinkability remotely (from their phone), making homebrewing practically fail-safe. You likely already know if your favorite beer drinker only drinks IPAs, as it’s the only beer they talk about. They only order IPAs (or Imperial, DIPA, and ESB variations) at bars and restaurants.